Desperate consumers often turn to payday loans as a financial quick fix, but many get stuck in a "revolving door of debt" in which they end up paying more in fees than their original loan was worth. More than 60% of payday loans are made to borrowers who take out at least seven loans in a row -- the typical point at which the fees they pay exceed the original loan amount, according to a study of more than 12 million loans made over 12-month periods during 2011 and 2012 by the Consumer Financial Protection Bureau. 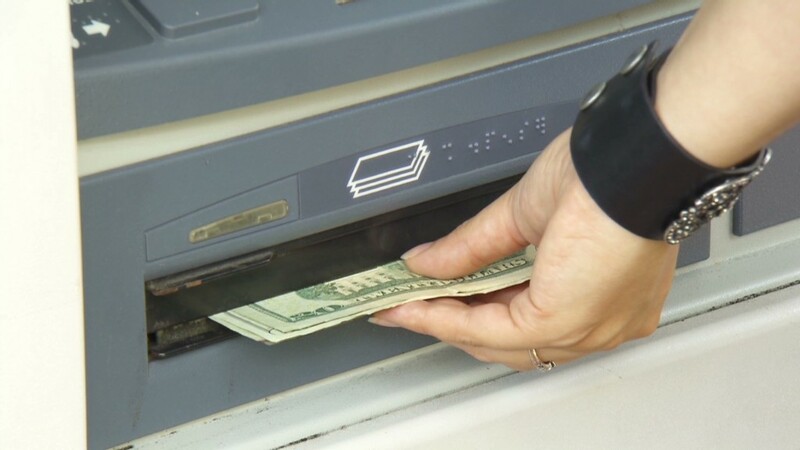 Also known as cash advances or check loans, payday loans are typically for $500 or less and carry fees of between $10 to $20 for each $100 borrowed, according to a separate CFPB report last year. A $15 fee, for example, would carry an effective APR of nearly 400% for a 14-day loan. Yet, payday lenders defend these loans as a source of emergency cash for consumers who are unable to secure more favorable credit products. The problem is that borrowers often can't afford to pay off the first loan, forcing them to roll over their debt and even take out a new, sometimes larger loan so they can pay off the original debt. The CFPB found that more than 80% of all payday loans are rolled over or renewed within two weeks. "This renewing of loans can put consumers on a slippery slope toward a debt trap in which they cannot get ahead of the money they owe," CFPB Director Richard Cordray said in a statement. The agency has been cracking down on payday lenders since 2012 and considering possible new lending rules for the industry. Not all payday borrowers get trapped in a cycle of debt, however. When looking solely at initial loans -- meaning those that aren't taken out within 14 days of a previous loan -- the CFPB found that nearly half of borrowers were able to repay with no more than one renewal. But for those who aren't able to pay off the loans quickly, it can be difficult to get out from under the debt. 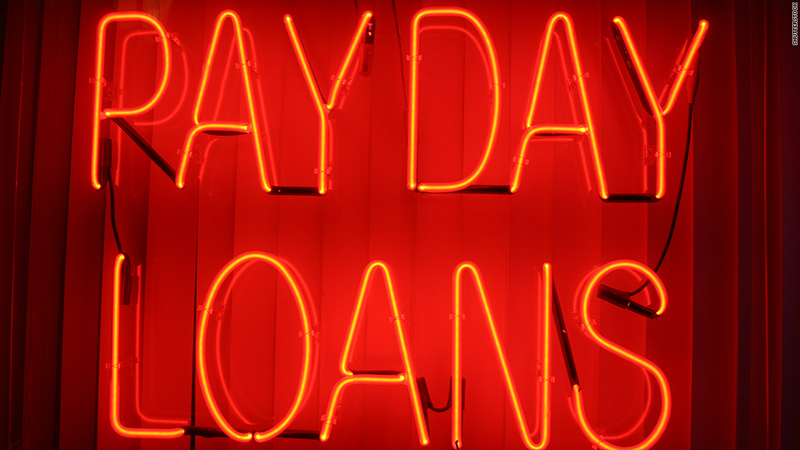 The CFPB has heard from thousands of struggling consumers since it began accepting payday loan complaints last fall. For example, one Pennsylvania woman who took out a total of $800 in payday loans to help pay for rent after losing her job told the CFPB that she meant for the loan to be only short-term. But after rolling over her first loan and eventually taking out another one to help pay for it, she has already paid more than $1,400 towards the debt and still owes more. "These kinds of stories are heartbreaking and they are happening all across the country," Cordray said in a prepared statement. "They demand that we pay serious attention to the human consequences of the payday loan market."